Our tour finale is just 3 days away! 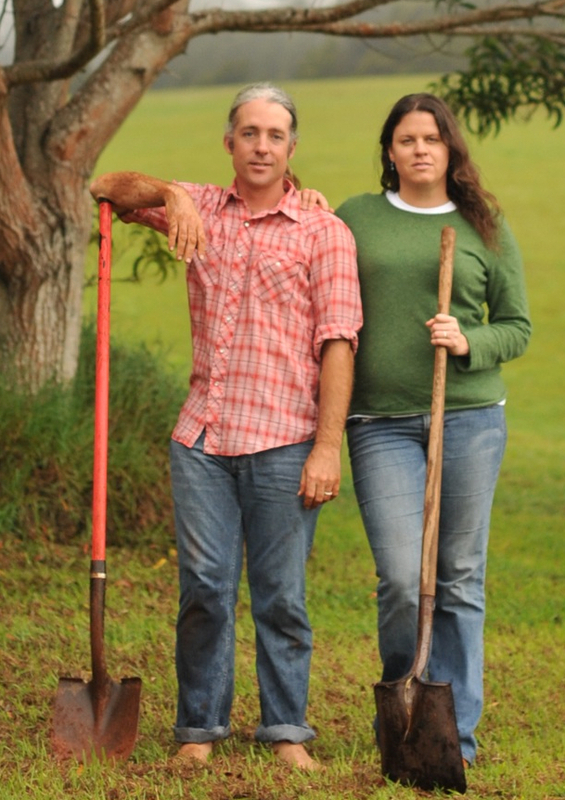 Some people are wondering if its one specific event on Maui, others think their schedule might get in the way, even more think that they’ll have to shell out some cash to buy trees to plant. 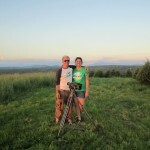 Well, after spending 15 months organizing, planning, and traveling to planting events in all 50 states, we understand that the thought of planting a tree can feel daunting, like a big commitment. We have always felt that this final planting event – our grand finale here in our home state of Hawai‘i – should be something special. Something everyone can be a part of. So, we designed it that way! There are multiple events happening on all of the islands in Hawaii – and all of them are being coordinated in solidarity with Plant a Wish. It doesn’t matter where you are, or what you have, you can join us! 1. No cash? 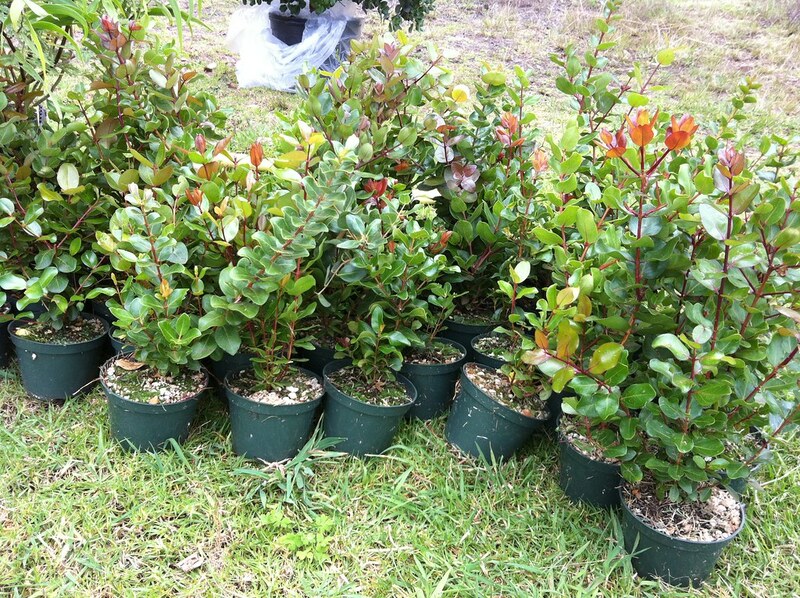 Pick up a free tree at one of the many tree giveaways organized by Arbor Day Hawaii on November 5th. Here’s a list of all of the locations. 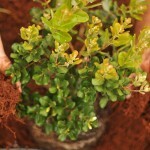 Plant it at home or with a local community group. 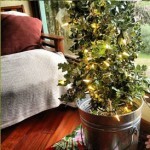 Don’t be afraid to ask our experts if you’re wondering what type of tree to plant. 2. No car? Plant a tree at your home, at a community planting event within walking distance, carpool, take the bus to one of the events, or plan a planting at your neighbor’s house. We feel that when you plant a tree, you’re really planting it for a future generation anyway, so it doesn’t matter if it’s your house or your neighbor’s house…either way, the future looks bright! 3. Are you a renter? It’s okay, many of us are not landowners in Hawai‘i, which can make it harder to find a place to plant a long-lived tree. Have no fear! There are plenty of community planting events you can attend, and we bet there’s one near you! 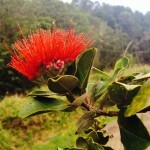 Our list is being updated daily with new public planting events located on all of the islands. 4. Amateur/Professional Photograher? You can participate by documenting a community planting event or private planting near you. We’re looking to compile all of the photos for listing on our website, in social media, and – with your permission – for potential use in our documentary film. 7. Make sure your trees count! *** At the end of the day, head on over to our online form, and let us know what you planted where. We’re planning on creating a fun map and info-graphic that shows the unified effort! ***Don’t forget to plant your wishes!